Pedro Lumantas is 48 years old, born on August 29, 1963, single and hails from Magsaysay, Sevilla, Bohol. He and his girlfriend, Lita, were on their way for a vacation when they were arrested on July 26, 2008 in Sibulan, Negros Oriental. Both of them were charged with illegal possession of explosives though at the time of the arrest no explosives were found in their possession. However, the arresting team was able to plant materials in their luggage which was eventually used as evidences against them. Both of them were incarcerated in the 705th Headquarters, Camp Fernandez Agon-on, Sibulan, Negros Oriental. After 2 months they were transferred to Negros Oriental Detention Reformatory Center (NODRC) in Dumaguete City until March 25, 2009. On March 26, 2009 Lumantas’ girlfriend was then transferred to the Correctional Institution for Women, Mandaluyong, Metro Manila while he, on the other hand, was moved to the New Bilibid Prison, Muntinlupa. At the last hearing in Dumaguete, he said he was not made to talk by his private lawyer, Atty. Joel Obar. Instead what they did they detonated the supposed grenade which they planted in their luggage, then at the court he said that they will make sure his girlfriend will be freed while he will be convicted because he has other cases in Cebu. He appealed in court regarding their case and final decision is the acquittal of his girlfriend’s charges while he was sentenced to 10-18 years of imprisonment. 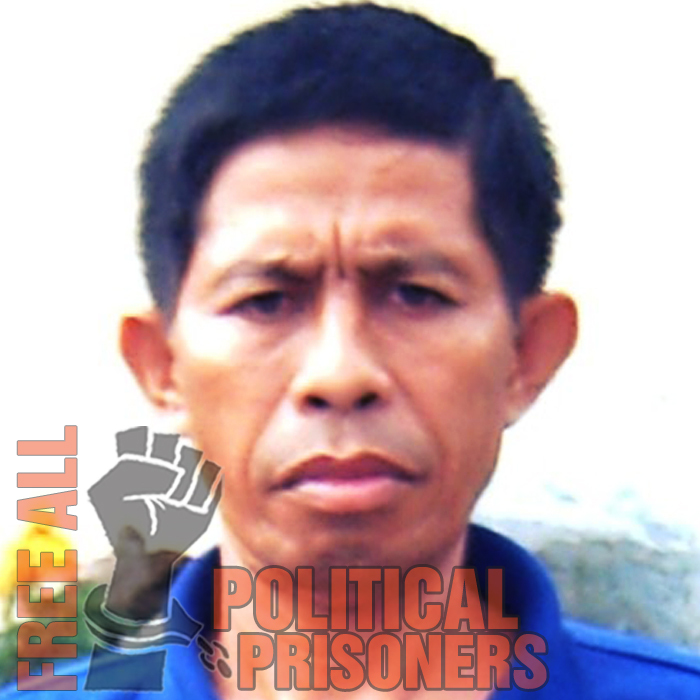 Right now he has stayed at the Medium Security, New Bilibid Prison for 3 years a total of 4 years imprisonment from the time of his arrest.